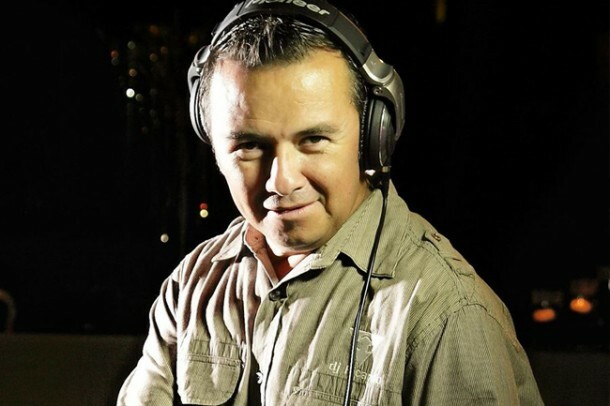 DJ Ricardo Patiño has quickly become the most in-demand, reliable and trusted DJ in Cabo San Lucas, México. 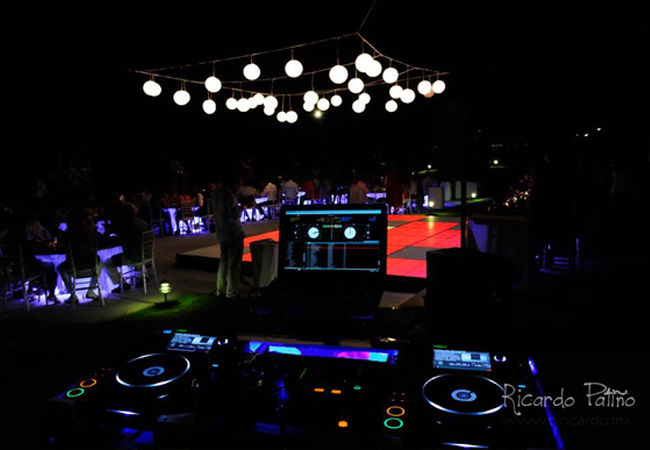 Ricardo’s commitment to service has attracted and worked with brides, grooms, event planners, wedding coordinators, venues, hotelerie and a clientele from all over. 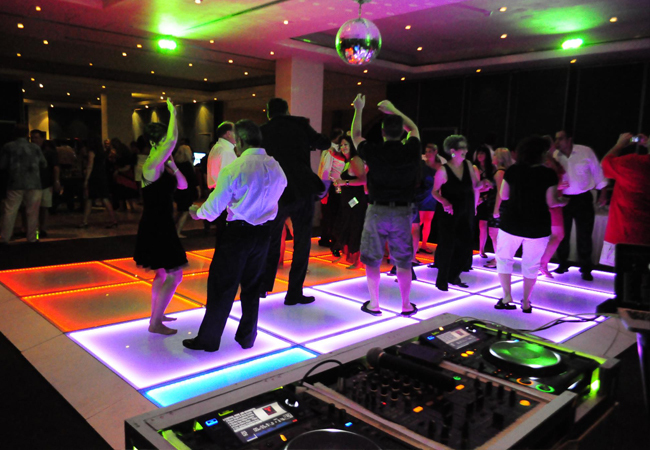 DJ Ricardo brings passion, style and vision to destination weddings and events. DJ Ricardo is a nightclub background-experienced skilled professional DJ. His talent offers musical perspectives in conjunction with skilled production expertise. With a vast music library for any event, DJ Ricardo is fluent in a wide range of musical genres; merging a tasteful edge with traditional elegance through the combination of talent and personality, creating unforgettable celebrations.